Swaddle your child with loving care in these blankets. 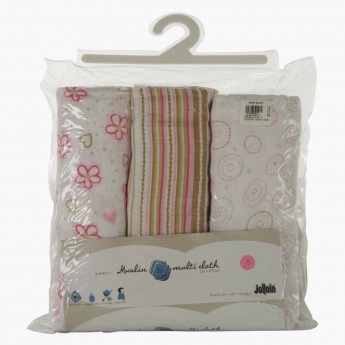 They feature a collection of three blankets and come with different cute prints. 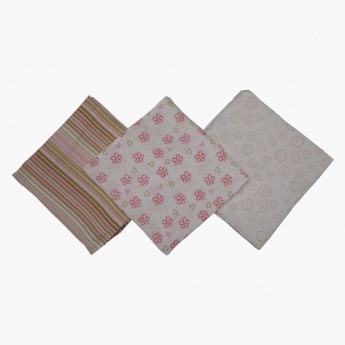 Multipurpose, they can be used as sunshade, blanket towel or even as a burp cloth.